Have a holiday robot video of your own that you’d like to share? Send your submissions to editors@robohub.org. Season greetings from the DiODe team and the Kilobots at Sheffield Robotics! 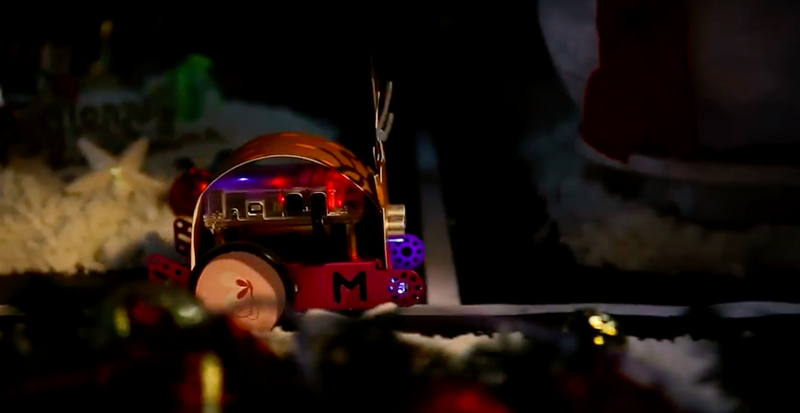 Happy Holidays from Makeblock! Warm up the winter by making your Christmas robot!